With an annual reach of over 50,000 wine tourism professionals and consumers, the IWINETC Catalogue is the best tool to communicate your company and increase business. All IWINETC attendees read the conference catalogue to know what’s happening at the event and as it also appears online it is a constantly referred to by people interested in this kind of tourism. 500 copies distributed at IWINETC and unlimited downloads off the www.iwinetc.com web site. Generate and maintain awareness from 50,000 wine tourism professionals and consumers. Optimise your budget to gain customers. Be seen and get business! Prices are in Euros. Spanish registered companies must add VAT to the above prices. 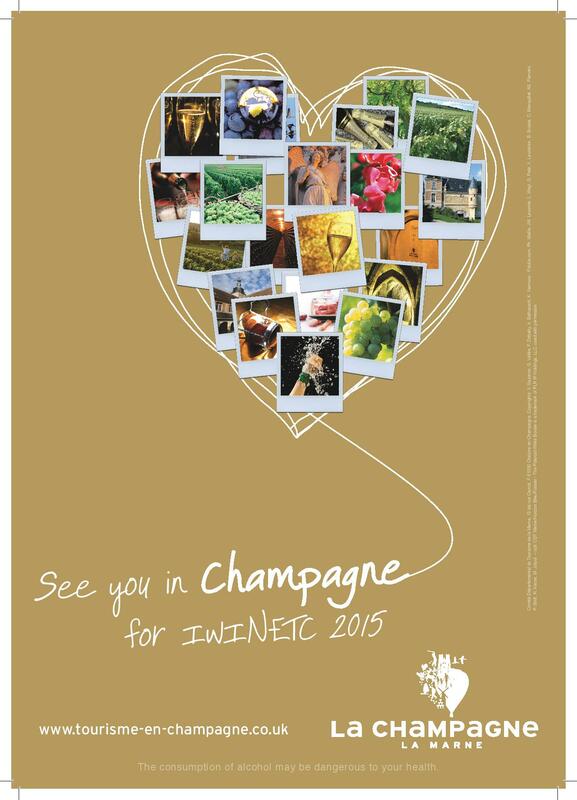 Please note that all payments must be made 15 days before the publication of the IWINETC Catalogue.